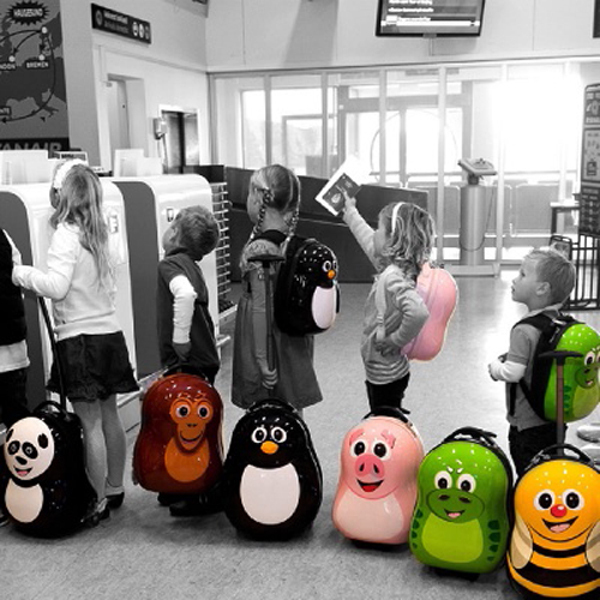 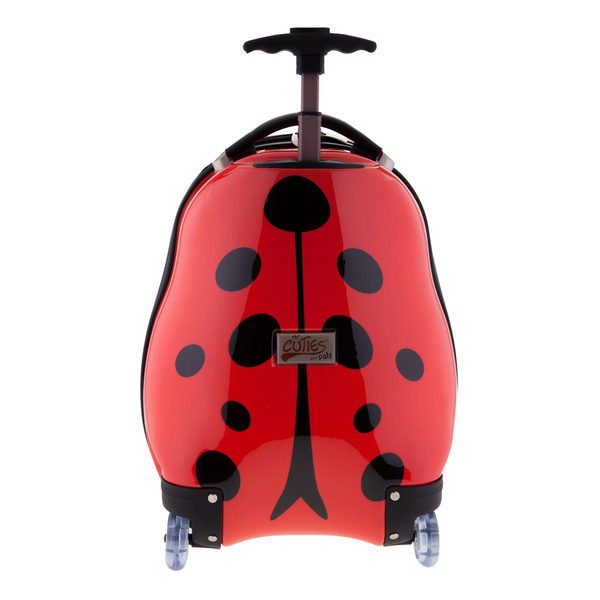 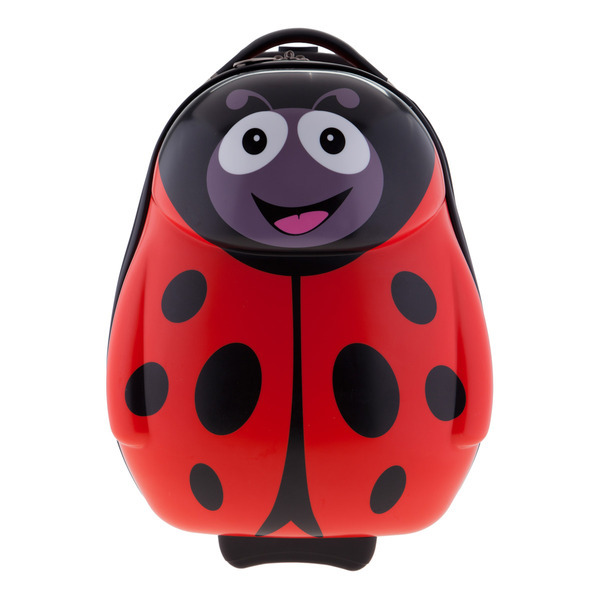 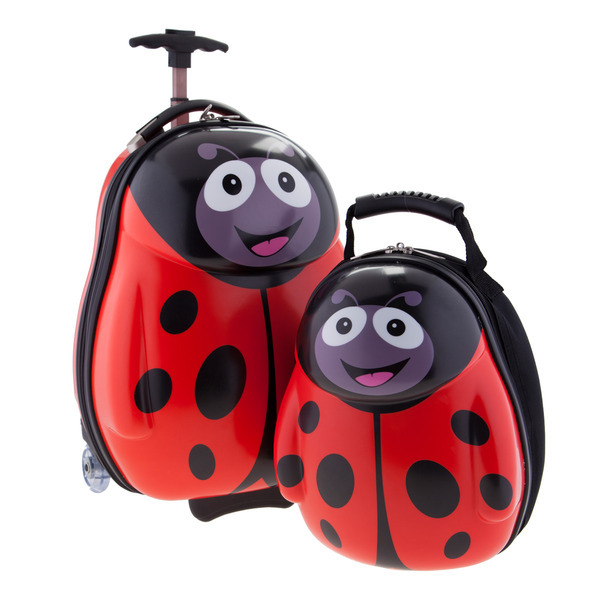 Tags: cuties-pals, hard-shell-luggage, kids-luggage, ladybug. 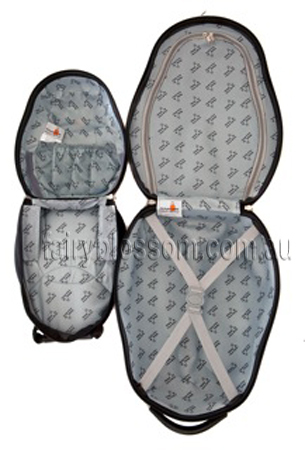 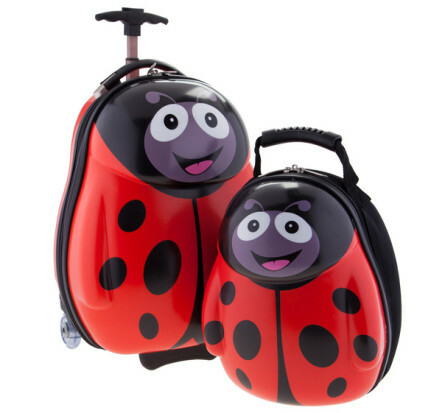 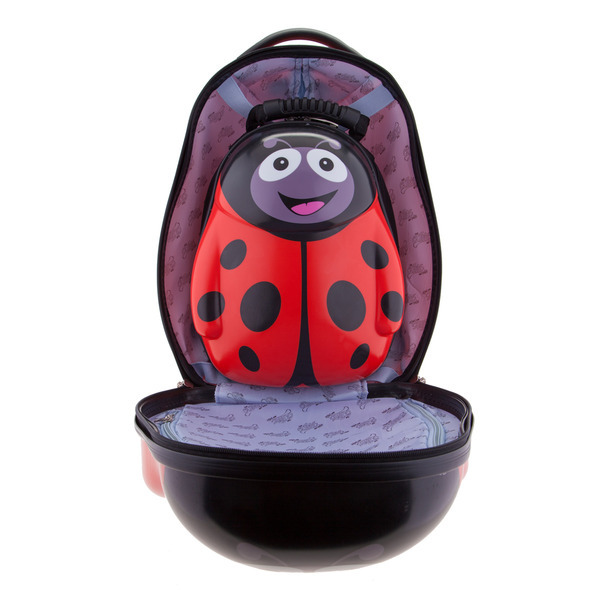 The Cuties and Pals Ladybug hard case 2 piece set includes both the backpack & wheelie bag which are both made from a light but very durable ABS / Polycarbonate mix giving a high gloss, hard shell finish, which gives strength to protect belongings inside, but is lightweight for little ones to carry. 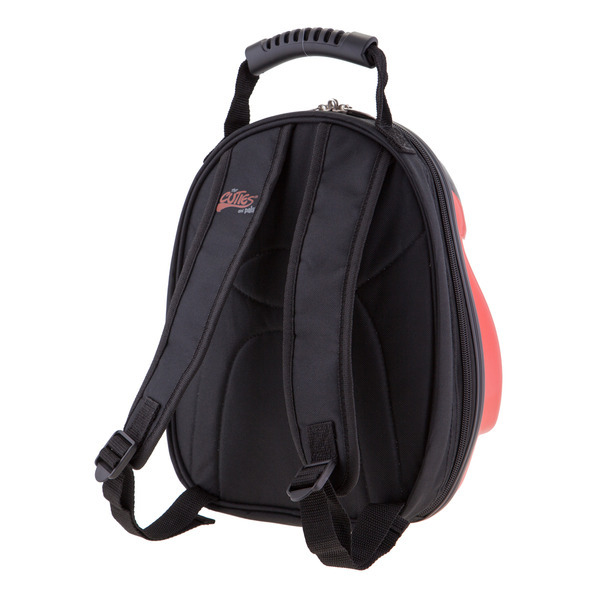 * the backpack features an internal zipper compartment on one side, an elasticised pocket on the other and fully adjustable straps. 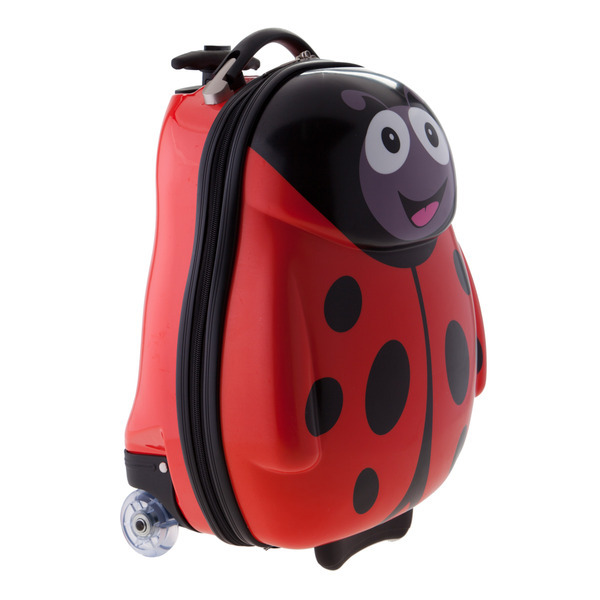 * the wheelie bag has an internal zipper compartment, internal stretch straps to help keep items in place when travelling and 2 station, telescopic pull along handle.